It’s a sign of tough economic times. As a business owner and domainer I am seeing this more and more. Rather than paying their vendors or their customers immediately, they are holding the money from sales to meet cash flow needs that their bank used to provide. It’s become very tough to get an operating loan to fill in the gaps between sales so they are delaying payments to meet payroll and bills. Credit card payments have made life so easy for today’s business. Most businesses receive credit card payments in 24 hours and many wholesalers are even starting to take credit cards as payment for large amounts. They figure its better to take a 2% hit that the credit card companies charge and get their money immediately than wait for a check. Yet I am seeing more and more people taking that money and waiting to pay their vendors because they are having trouble getting an operating loan. Relate that to domaining. I’ve heard and been part of very slow pay from some brokers. 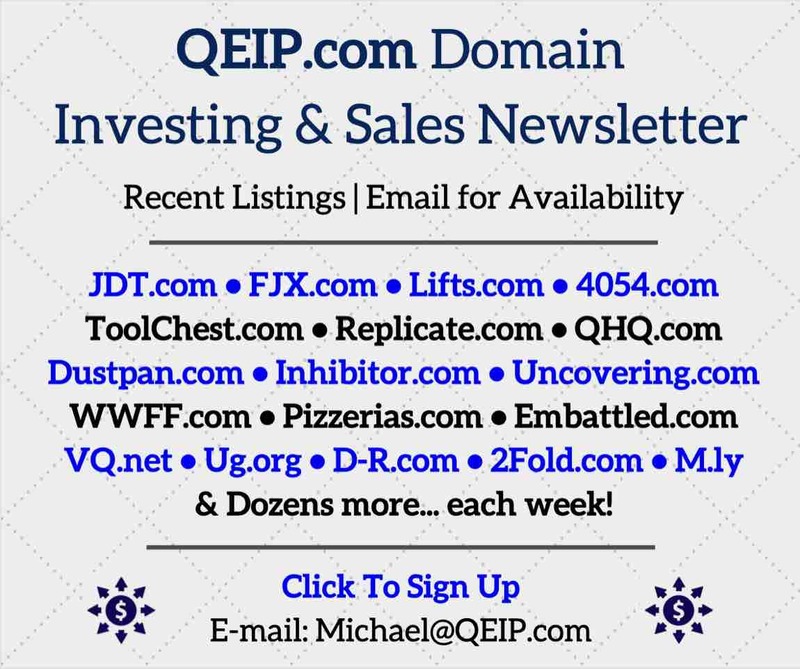 I know for a fact that the buyers of the domains have paid but I don’t seem to get my money for weeks, even months. 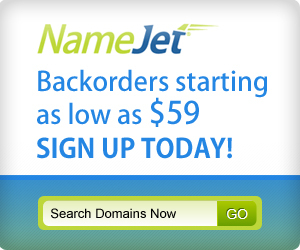 If a broker has been paid, he/she should immediately pay out the domain seller. This is why I will only buy through escrow.com and use brokers that do the same. If the broker wants to escrow the transaction then they should do what an escrow company does. Get the domain, get the money, and disperse. There should be very little time between receipt of domain, buyer payment and actual payout. I have heard personally and on forums of people waiting weeks for their domains after money was removed from their account or waiting for payment after their domains have been pushed. This is bad business and I would be skeptical of working with any company or person that used their customers money as an operating loan. If one thinks that this is typical for a domain transaction one merely needs to do business through escrow.com and you’ll see that it never takes more than a week or two and that is fully dependent on two willing parties to make sure things move along. If both sides want it to move it can take days. 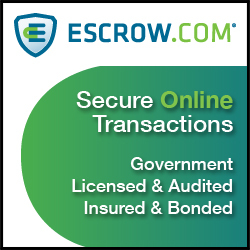 This isn’t a plug for escrow.com. It is merely showing how normal transactions should take place. We’re not talking small change either. Friends have had $10,000 plus transactions take over a month to complete. And it wasn’t because of a name transfer problem. 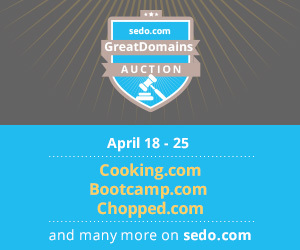 All monies were paid, domain in hand, but no monies disbursed. In my opinion I would insist my deals go through an escrow unless their is a personal relationship set up with all sides. I am not a bank. My business depends on moving money, not having it sit. Domain investing is hard enough without worrying about how long a done deal will take to get done. Your friend is lucky to get his money. Why didn’t he use an escrow service especially since a broker is involved. Really great stuff there. You hit the nail on the head. The lack of money flow hurts everyone and impedes the natural movement of things/money. Because of the “crisis”, people are more likely to “fix” their money ie they try and hoard it for more interest while letting the person who made the purchase wait longer. I think you’ve covered why this is happening and surely it does not make for a healthy economy. 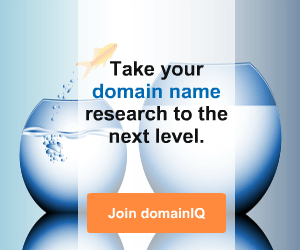 Domains take 2 seconds to transfer yet sometimes I haven’t been paid for 1-2 months. The internet was supposed to make things run smoother but this is far from the case. When people get greedy this is the outcome. Even worse, there is the covert shield of the net to allow them to do this. The laws of the land are so far behind the reality of what is happening on the net. Hoarding money for interest or other ventures has become the norm and more and more people are becoming “banks” as you’ve explained quite aptly. The tactic of “delay” which has been employed by mostly lawyers over the past decades/centuries is becoming the norm. Case in point. I push a domain at Godaddy in a matter of a minute and they make me wait 15 days to receive the funds. The technology is there to release the funds immediately but they don’t. So they use the technology to get the funds as fast as possible but refuse to use it when they have to let go of the money. That’s hypocrisy with a capital H.
As long as this mentality keeps spreading like a virus, the economy is headed down the tubes. This should be written on every bank and business facade in the world. Everyone would be healthier for it.